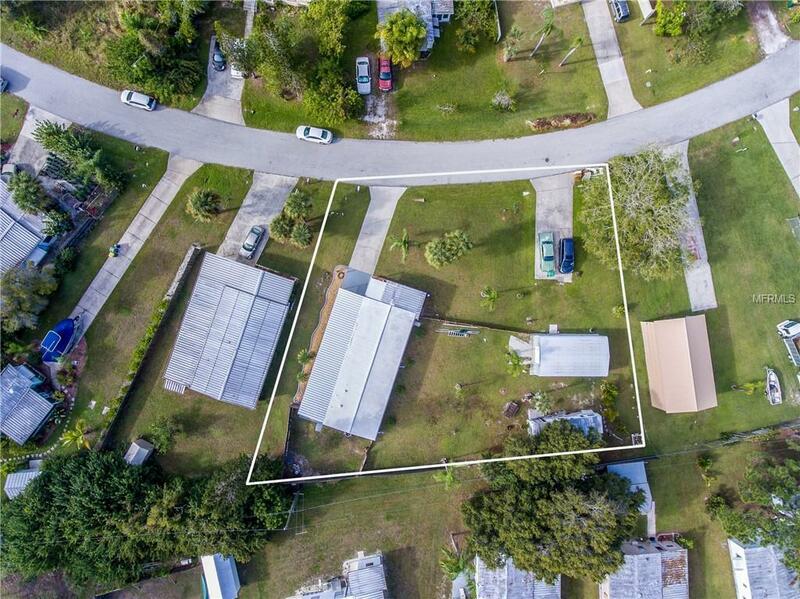 PURCHASE YOUR LARGE PIECE OF PARADISE WITH ENDLESS POSSIBILITIES IN A NON DEED RESTRICTED AREA! This home has been completely upgraded with all new electric, plumbing, drywall, and flooring. New Kitchen and Bathrooms as well. There is an additional mobile home on the property that can be updated and used as a guest home with its own water and electric meter or removed and used for an RV. Possibilities are endless here. Located approximately 10 minutes from Manasota Key and Englewood Beach featuring amazing sunsets, shelling, sharks teeth, wildlife, kayaking, and yoga. Just a short distance to rotonda west golfing community featuring 5 golf courses and walking/biking trails. Make your Appointment Today!